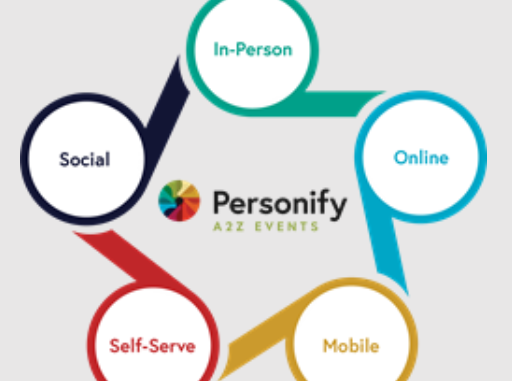 Personify Acquires Events Management and Optimization Platform a2z Inc. The acquisition of a2z provides Personify clients with an expanded end-to-end platform extending engagement and visibility of constituent behavior across channels. Personify, Inc. (“Personify”), the market-leading provider of technology solutions for associations and nonprofit organizations, today announced the acquisition of a2z, Inc., an award-winning events management and optimization platform for event planners and show organizers. The acquisition provides Personify and a2z clients with an enhanced constituent experience, improved productivity in back office processes and increased connectivity with their members, donors and event attendees. To excel in today’s crowded marketplace, constituent experiences must be memorable and rewarding across every interaction, whether at in-person events, online or mobile. a2z is the leading event management platform that enables organizations to create lasting relationships and grow revenue while delivering compelling experiences across channels. With over 400 customers, including many existing Personify clients, a2z shares Personify’s commitment to a superior client experience with high retention rates and impressive satisfaction rankings. The acquisition of a2z demonstrates Personify’s commitment to continue its investment in market-leading, innovative solutions and building a portfolio based on client needs. Event and show organizers everywhere will benefit from award-winning event management technology that is tightly integrated with the Personify platform to provide a holistic view of constituents and drive actionable insights. With the acquisition now closed, a2z CEO Rajiv Jain will continue to lead the a2z team as part of the Personify Events business, reporting to Eric Thurston. 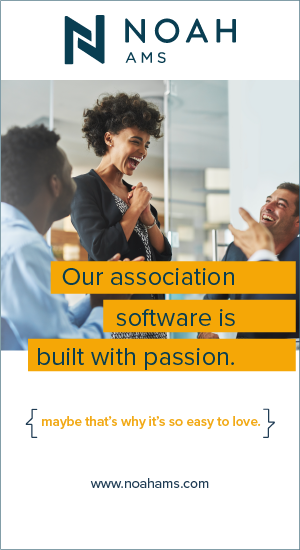 Association technology leaders, show organizers and team members can experience the new software December 4-5 at the Personify booth #247 during the 2018 American Society of Association Executives (ASAE) Technology Meeting and Expo in National Harbor, Maryland and at the International Association of Exhibitions and Events (IAEE) show for shows, Expo! Expo!, on December 11-13 in New Orleans, Louisiana. Vista Point Advisors, a San Francisco-based boutique investment bank, acted as the exclusive financial advisor to a2z, Inc.
a2z, Inc. is an award-winning events management and optimization platform that provides event planners and show organizers with powerful, cloud-based solutions that help increase and accelerate exhibit sales. a2z product features include online tradeshow floor plans, event websites, abstract/speaker management, matchmaking tools, personal itinerary builder, mobile apps and more.